delivered from our two IL3+ compliant Data Centres. We consistently develop technology solutions and services to meet your business and clinical requirements. We support our customers on their journey to deliver improved and streamlined patient outcomes. We enable our customers to support the Hertfordshire, Bedfordshire and Luton regions with business ICT services and solutions. 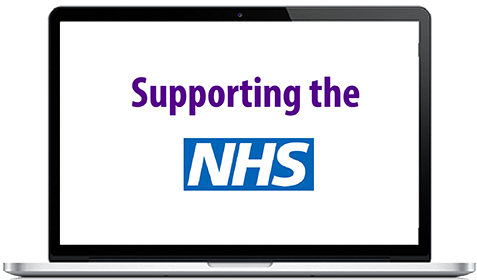 We support thousands of healthcare professionals with our award winning support services. 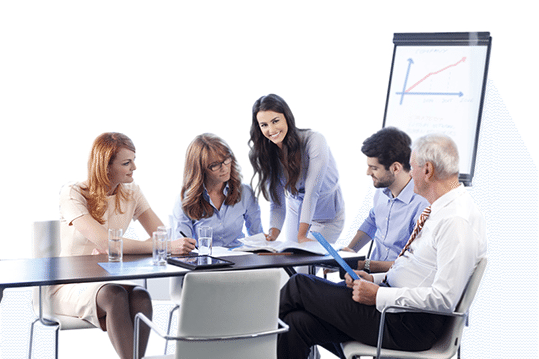 We tailor our support to suit the specific needs of your people and your organisation. 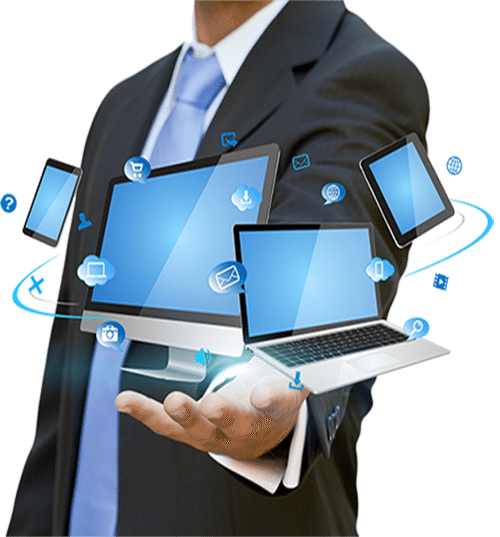 Maximising your business with ICT services is our top priority. HBL consultants are here to fix, improve and manage any issue that you may be facing and improve your overall strategy. Whatever your business needs we have the in-house technical acumen to deliver ICT solutions that will enable healthcare workers at the point of clinical delivery. Our technical strategy is based upon a business architecture approach which means that our technologies are designed to support your business ambitions. In layman terms we believe in: ‘Making ICT Simple’. We make sure that tried and tested processes are in place to ensure that you have reliable solutions at all times. We take away the stresses of ICT and ensure that processes integrate with others so that you can focus on the things that are most important to you. We are committed to our customers. Your ICT stress is our every day, we live and breathe ICT and confidently deliver effective and efficient results, time and time again. Rarely do healthcare and ICT expertise come together. Our skilled efficient staff are always on hand to help with any problem that you may be facing. As healthcare needs change and budgets become more challenging, having expert and efficient ICT systems in place helps your organisation to deliver at its best. We listen and do our best to tailor our ICT services to support your business needs, giving you the services that make a real difference. Building trusted relationships is one of our core principles. We are always seeking ways to provide our customers with improved services and optimise costs, year in year out. Our ICT services and solutions aim to serve the goal of enabling, optimising and safeguarding healthcare customer benefits. We place great importance on providing integrated solutions, helping you to drive efficiency both internally and externally. Leave it to us to create the right solution for you. Give us the basics and let us do the thinking. We are committed to delivering services that make a difference to enable your delivery and improved customer experience.  Here at HBL ICT we understand that as a valued customer, your customers are what make a difference to your business – as you do to ours. Enabling your organisation and local health economy. 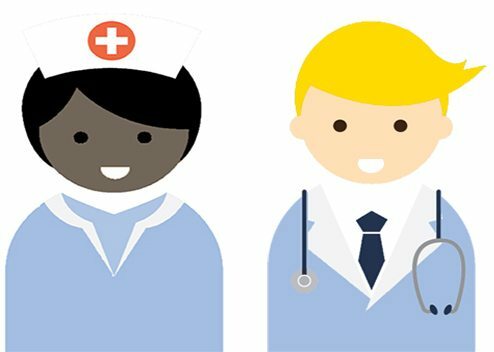 By working together in partnership, we help to enable your organisation and find efficiencies to deliver improved patient care through the use of technology. 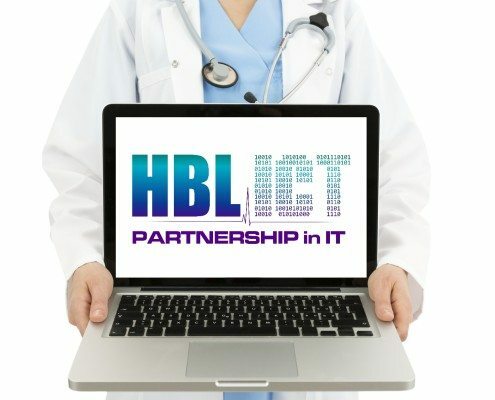 HBL ICT work with a wide range of organisations in the healthcare industry and work with them to get the most out of ICT services and solutions. We understand your customers and know that flexibility and delivering a ‘high level of patient care’ are key to achieving a good customer experience. Who benefits from our ICT services? Patient care is at the heart of every healthcare organisation and making their experience a positive one is core to how we design our processes and services. We help doctors to provide easy access to patient data and can tailor ICT solutions to meet their needs. 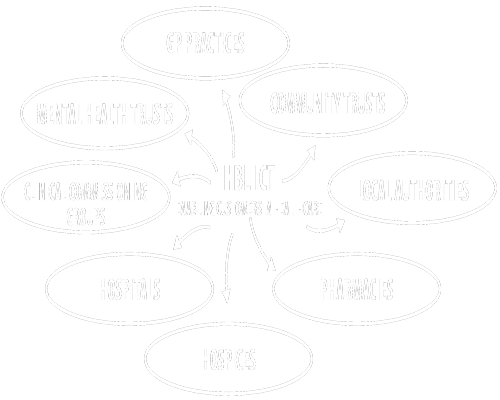 ‘Electronic’ Prescribing Systems are just one area where HBL ICT are experts in implementing and providing training for pharmacies to work with GP surgeries. Dental surgeries are now realising the benefits of integrated IT services and systems. We can help integrate with NHS ICT and expand working practices through innovative IT solutions. The use of mobile devices by healthcare professionals (HCPs) has transformed many aspects of clinical practice. 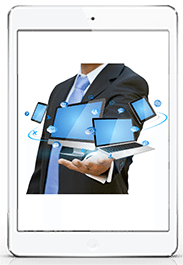 Mobile working is just one area where we help HCPs. We understand that having a functional work station for nursing is vital to accessing patient records to provide the right level of care. 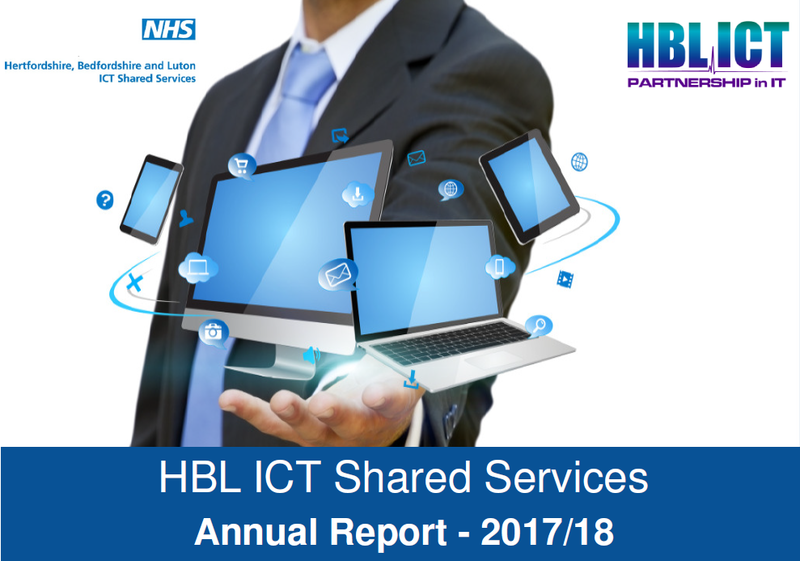 HBL ICT provide GP ICT budget management, clinical systems installs and ICT services that enable primary care surgeries and clinics to provide a high level of patient care. 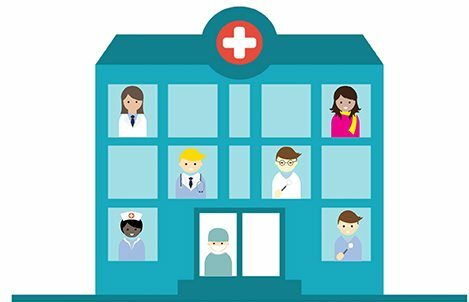 We also provide a Data Protection Officer as a Service (DPOaaS) that is available to GP Practices via the CCGs within the Partnership, where this has been agreed. 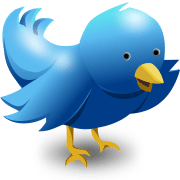 We help with ICT requirements and also encourage the little things that make the patient experience better. e.g. 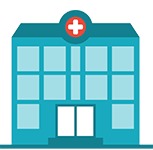 Providing patient wi-fi services and other ICT solutions to enable integrated systems to support doctors, nurses and other healthcare professionals.